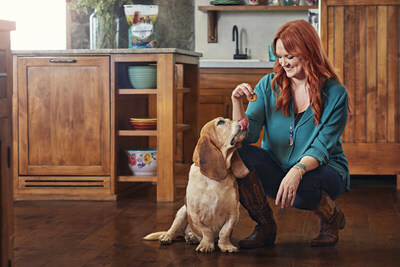 To celebrate this new line of treats, Purina is bringing The Pioneer Woman's ranch to the city. On May 15, all dogs (and fans) are welcome to visit Bryant Park in New York City to get a taste of the Oklahoma prairie. There will be plenty of The Pioneer Woman™ Dog Treats to go around and attendees will have a chance to experience Ree's ranch firsthand.